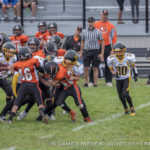 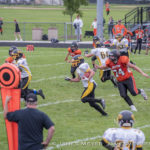 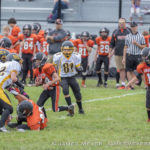 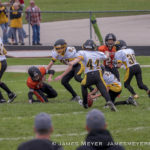 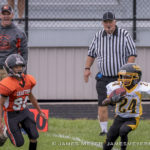 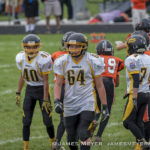 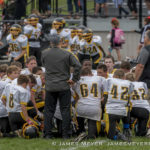 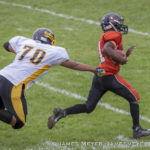 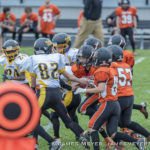 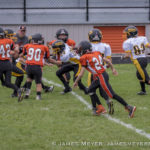 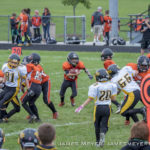 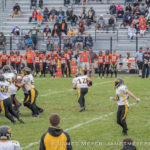 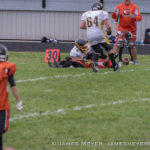 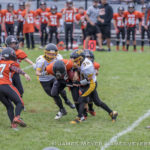 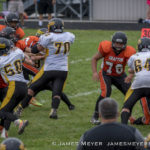 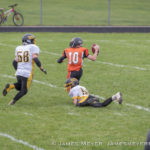 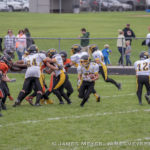 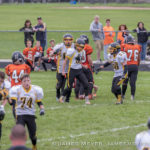 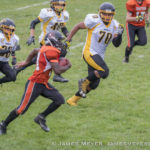 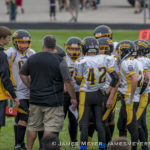 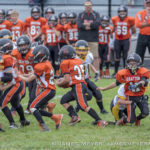 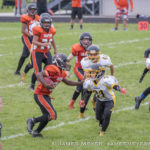 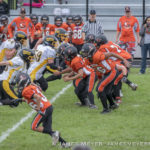 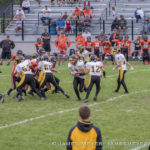 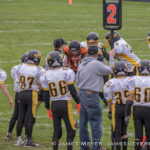 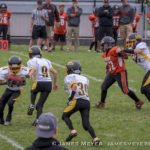 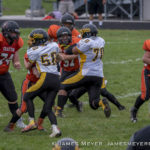 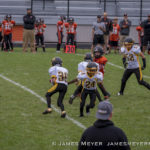 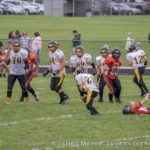 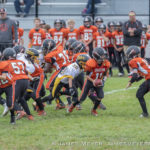 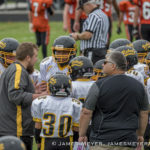 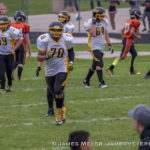 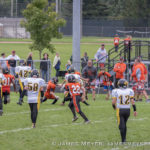 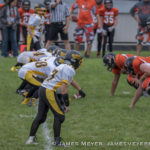 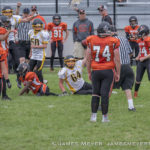 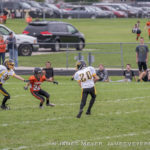 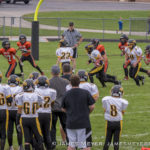 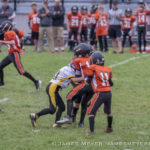 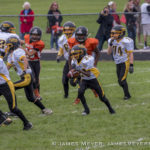 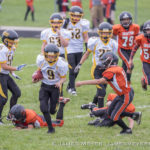 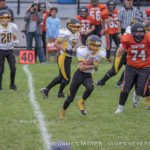 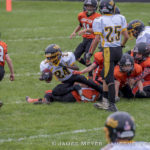 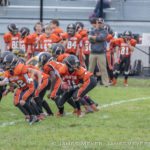 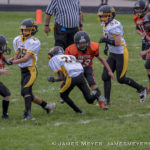 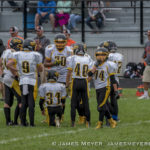 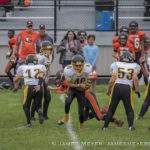 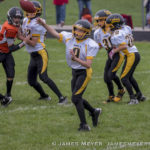 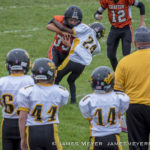 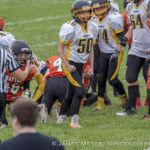 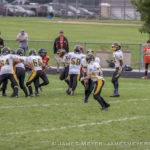 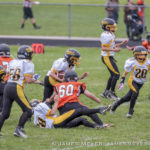 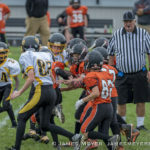 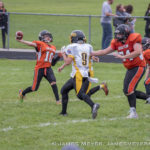 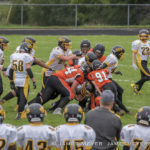 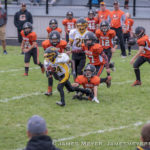 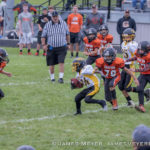 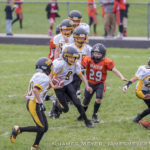 The Saukville Rebels and Grafton Gladiators youth football teams clashed September 24, 2016 with the Grafton teams taking three of four games. 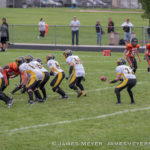 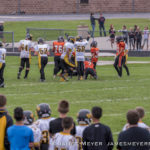 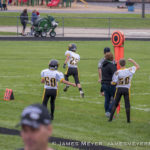 The Rebels 7th grade team was the lone winning team, beating the Gladiators 22-16 in a thrilling battle that saw Port score to take the lead in the final moments of the game. 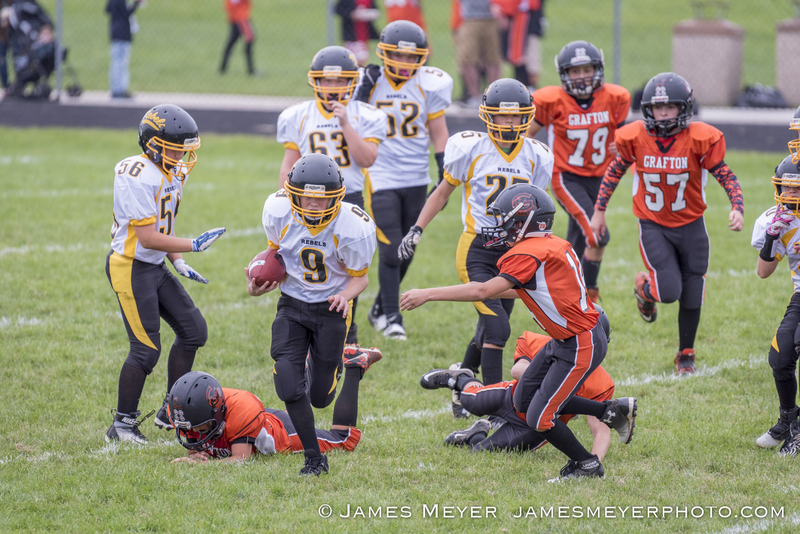 Prints of images in the gallery are available for purchase.